The "Maid of the Mist" loading passengers to go see Niagara Falls up close. Add tags for "The "Maid of the Mist" loading passengers to go see Niagara Falls up close.". Be the first. 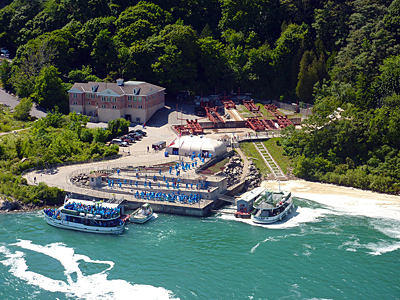 <http://www.worldcat.org/oclc/841444865> # The "Maid of the Mist" loading passengers to go see Niagara Falls up close. schema:about <http://www.worldcat.org/oclc/841444865> ; # The "Maid of the Mist" loading passengers to go see Niagara Falls up close.